Ever since the country’s oil boom in the late 1950s, the Kuwaiti restaurant scene took a side step.With American and European restaurants growing in popularity, the number of authentically Kuwaiti spots sadly dwindled. But today, if you look hard – you’ll find a handful of restaurants in the capital city serving up mouth-watering traditional dishes. So if you’re looking for an authentic experience, we’ve got it covered for you. 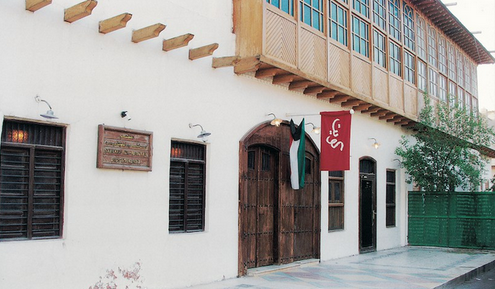 Housed in an authentic Kuwaiti home in the historic Behbani house complex, Shatea Alwatiyia is said to be the oldest of its kind. Built in the 1950s, the restaurant—which is based out of a kitchen and was run by a grandmother—has grown to become one of Kuwait’s most popular spots, serving great food while giving you a look into Kuwait’s past. Kuwaiti cuisine is known for its super-generous portions, and Freij Sweileh is certainly no exception. The restaurant is super popular amongst locals, serving up a variety of Kuwaiti dishes in portions sometimes too difficult to finish. The space is small and quaint, and usually pretty packed. But the despite the long lines, a visit to Freij Sweileh is a must. For anyone looking for a taste of Kuwaiti seafood, Al Boom is the place to go. Located in an authentic Kuwaiti boom (a traditional Kuwaiti ship) that was built in 1979, Al Boom is one-of-a-kind. 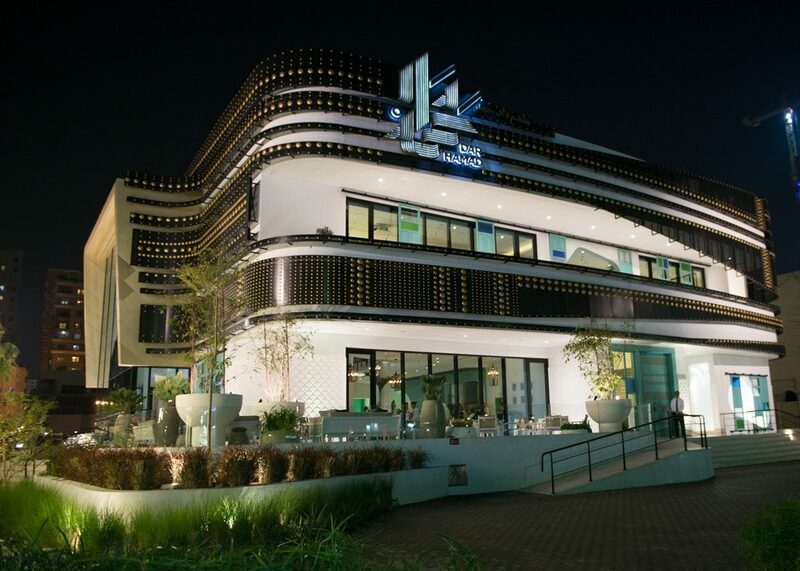 With abundant Kuwaiti seafood options, and a huge selection of meats, it’s definitely a must-visit. For a more upscale experience, Dar Hamad is worth a try. 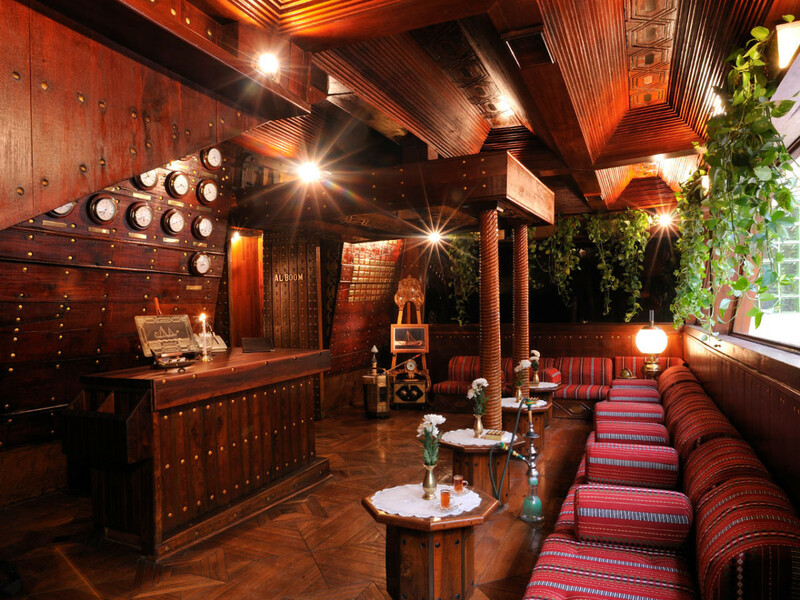 The restaurant is housed in a two-story villa, with a beautifully decorated space, giving you the ultimate old Kuwait vibes. 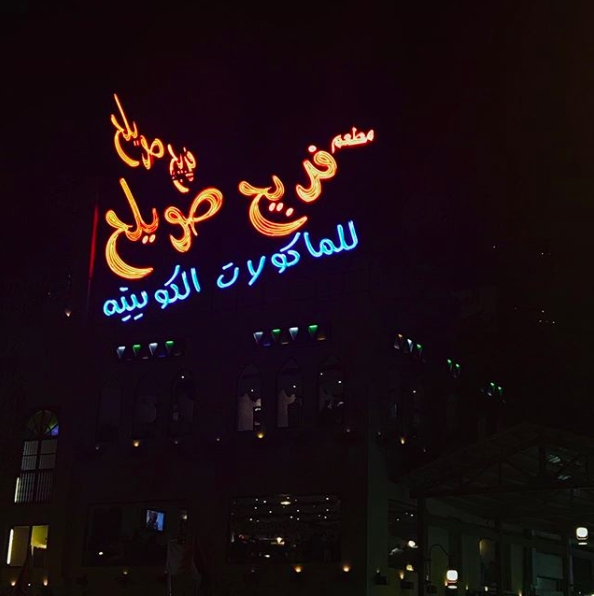 But despite the building being newly constructed (and thus not totally authentic) Dar Hamad certainly know how to keep up with tradition when it comes to cuisine with their authentically Kuwaiti menu.